The Fancy Bottom Kada offered by us is highly resistant to corrosion and abrasion. This kada is priced reasonably. Our slimline door hardware is unique design Handel with vertically locking systems, heavy duty rollers with 200 to 300 kgs. 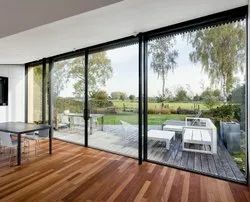 its a top hung sliding folding doors and windows hardware, which can be used to make doors and windows for aluminum, timber, glass & steel framed. with the use of above you can create internal partition, openings & enclosure. 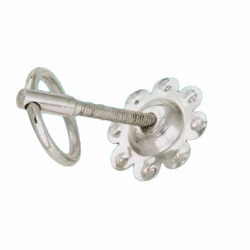 We have highly acknowledged organization engaged in presenting a remarkable range of Door Fixture.